There’s a new dude on our ride. Sits on, and sits on, and then punches my ticket when it counts. 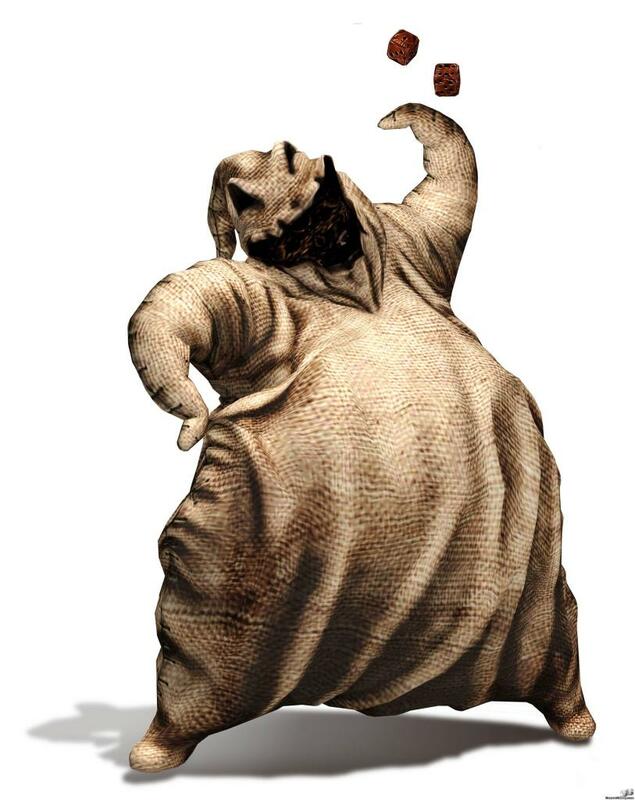 He’s the Boogie Man as far as I’m concerned, a real you know what. AND, his riding style is just off the range of acceptable so as to add a few extra beats a minute – probably wasting what little adrenaline I might have as well. This is just the kind of person one would like to ride away from – easily. Ho-hum, off with you. But, my boogie man is getting faster. He’s hanging on longer, and I do fear he’s going to pass me up. Propelled by the twin motivations of beating the Boogie Man when it suits me and the even more awesome terror of being whipped, I am focused. The troops are being rallied: better food, sleep, training. Hopefully the Boogie Man gets really, really fast. That will make it a great season for sure. I’ll thank him someday, might even get to know him.